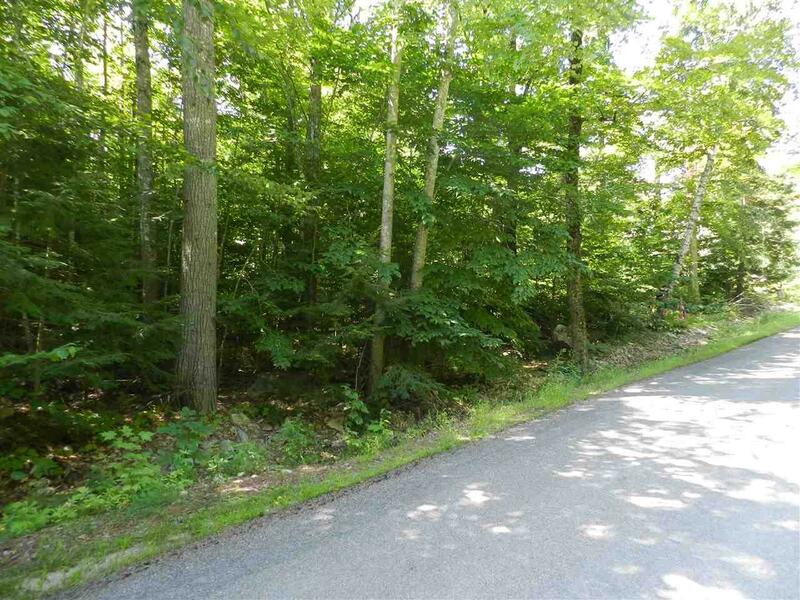 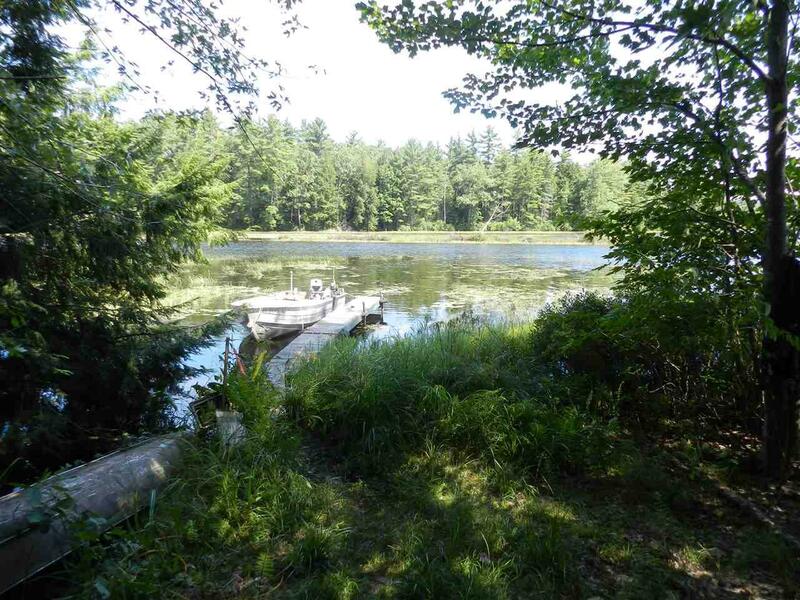 Build your dream home on this wooded lot in the New Hampshire countryside and enjoy private access to Northeast Pond. 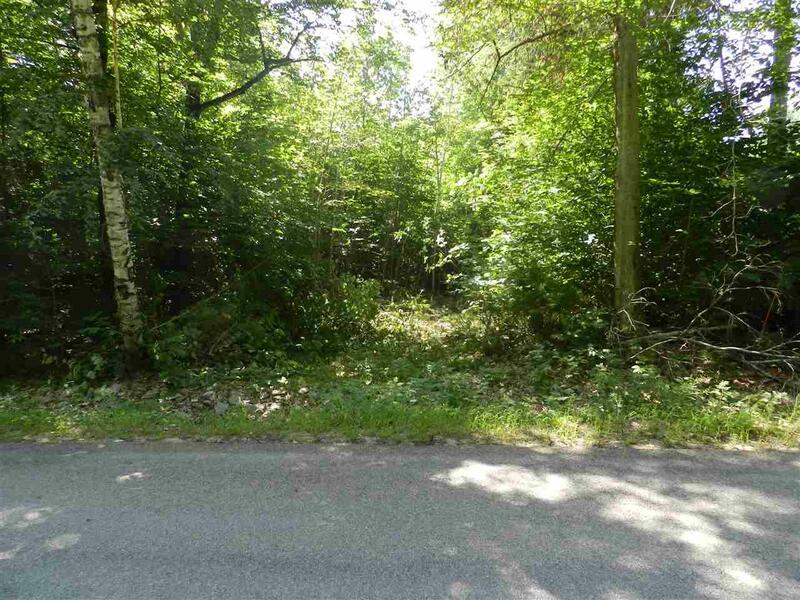 Clearing of the property has begun, purchase now and customize to your style. 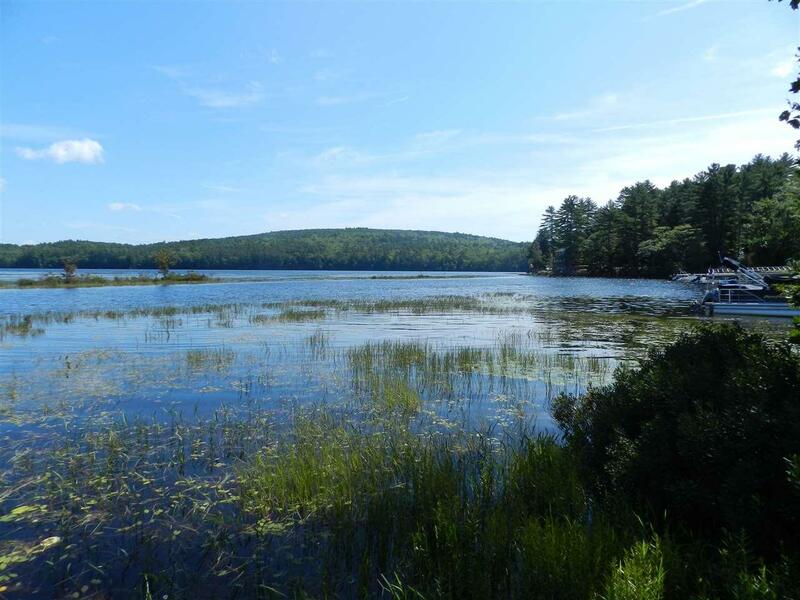 Courtesy of Peter Deely of Brick & Barn Real Estate Group/Seacoast.